The end of the year is a crazy time. So many things to do and somehow they are always last minute. But now that all the gift buying/gift wrapping /gift giving is done with, it is time to treat yourself! Get yourself one thing that has been on your wish list this year, be it a pair of boots, a weekend getaway or 15 minutes of piece and quiet. My point is, take the time to do the things that make you happy. Take the time to appreciate yourself. Sometimes in all the hustle and bustle you can forget that you matter too. I’m sure you have done amazing things this year. Now let’s celebrate that! Below are some amazing finds I rounded up earlier today, taking advantage of all the After Christmas Sales. Some of the best deals I saw are the 50% Stuart Weitzman Sale, the 25% off Clear the Rack Event at Nordstrom, 25% Extra off at Shopbop and the 65% Sale at Revolve. I also noticed some of my clients shopping the UGG Closet Sale and of course the Saks Shoe Sale. Beauty lovers can take advantage of the the 20% off Sephora VIB Sale and the 40% off at MAC. 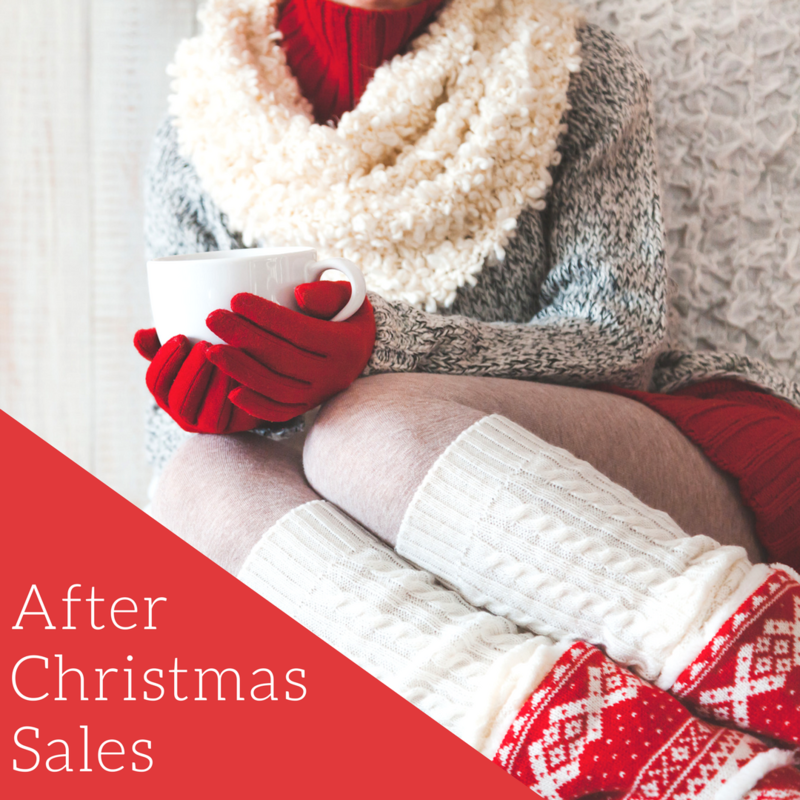 Scroll below for a full list of After Christmas Sales & Coupons! Extra 60% off sale prices applied at check out!